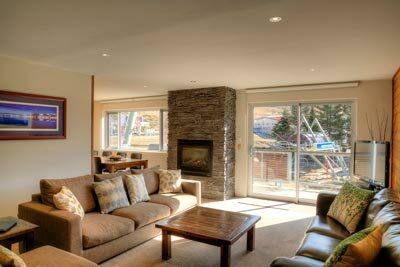 Altitude Apartments offers an alpine escape in the stunning resort of Falls Creek with atmosphere and convenience. 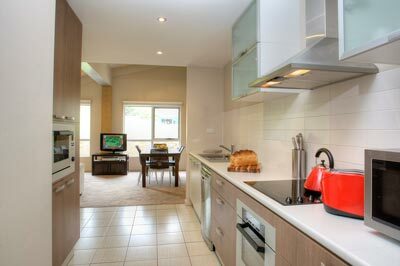 Modern and spacious apartments, perfect to accommodate families and friends in absolute comfort. At Altitude, our boutique complex offers apartments ranging in size from the two bedroom four share, up to the large four bedroom 12 share. Space is the ultimate luxury - modern furnishings combine with open plan living and dining, fully equipped kitchens, personal laundry facilities and complimentary Wi-Fi. All linen is provided and central heating, drying room and ski storage is standard. Bike storage available with workshop and equipment. Altitude Apartments is located at the base of Eagle & Summit chairs in the Village Bowl. 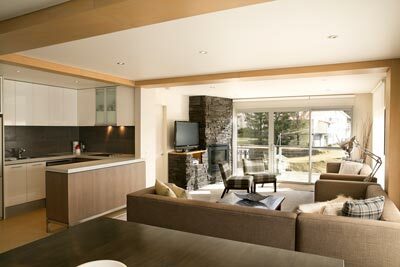 With ski runs, mtn bike and walking trails on the doorstep, this is the perfect location for your alpine escape. Downstairs, Be Foodstore (Winter Only) brings a little urban hip cafe style to the high country. Recycled timbers, custom steel frames & bamboo surfaces create a warm welcoming atmosphere, perfect to enjoy your beverage of choice along with one the many house made treats available. The outdoor deck catches the best of the sun and is the perfect spot to catch up with friends and take in the amazing alpine landscape. Specialty coffee, organic tea and super smoothies combine with a delicious menu based on locally sourced seasonal produce which is backed by a great selection of bottled beers & cider with the regions finest craft beers on tap. ciders & substantial wine list. 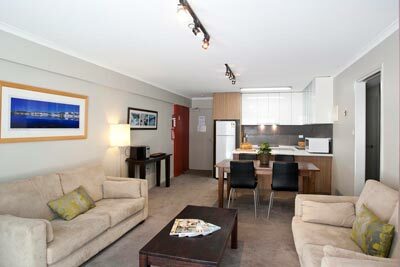 All guests of Altitude Apartments receive a discount at Be Foodstore and it is so convenient! Take a tour through our website and if you would like further information please call or email us anytime. Live bookings available for instant confirmation.